Every year, the surgeons at the Almazov Center perform about 2,500 cardiac surgeries. The Centre performs the whole range of procedures: cardiopulmonary bypass, on a beating heart, coronary artery bypass grafting (CABG), valve interventions, surgery of the aortic root and ascending aorta. Redo cardiac surgery stands out in this range. 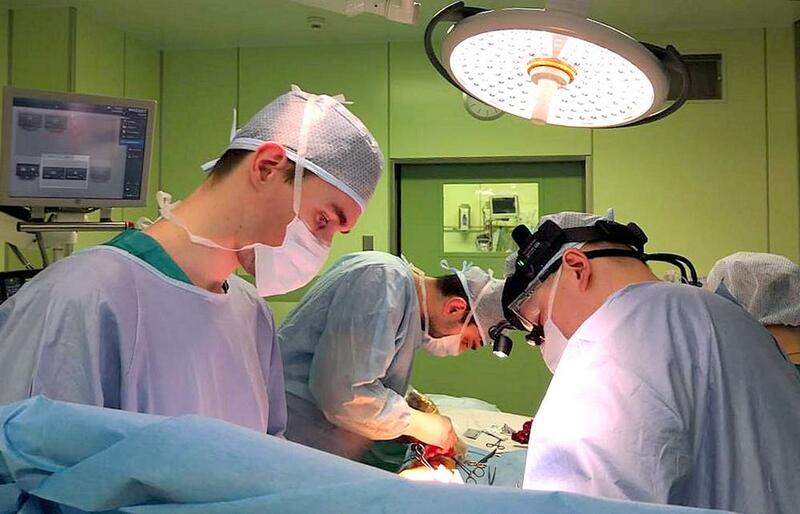 In 2018, more than 120 redo surgeries were performed, which is a lot considering that there are only a few cardiovascular clinics in Russia performing such surgery. A large number of redo cardiac surgeries take the Almazov Centre to a whole new level of high-end medical care. The majority of patients admitted to the Almazov Centre for redo surgery had their primary surgery in other hospitals in the country. This does not necessarily mean that the previous procedure was done poorly but suggests that with gradual progression of the disease the repeat surgery may be necessary in 10-15 years even after a successful surgery. 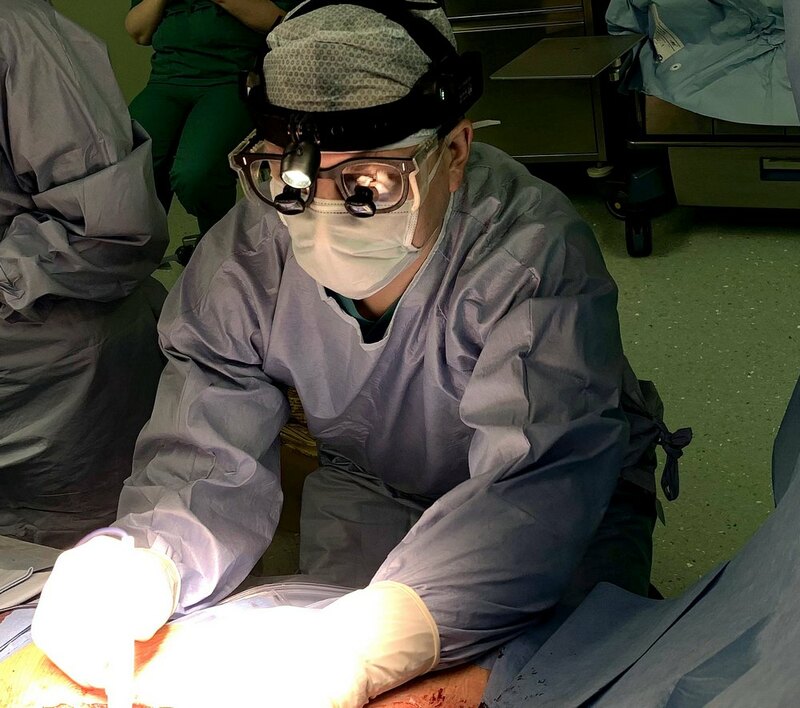 However, today there are only a few cardiovascular centres in Russia that can perform redo surgery as it requires the highest skills of cardiac surgeons. A highly-qualified team of surgeons and anesthetists should manage the patient in perioperative period. 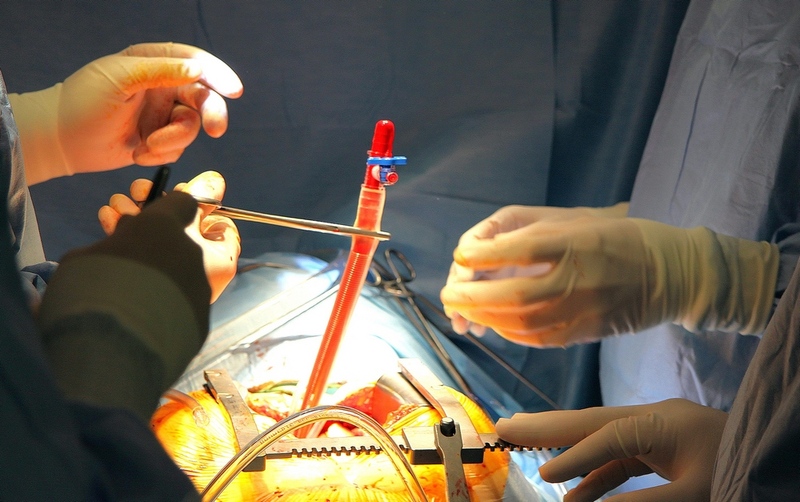 In 2018, two cardiovascular surgery departments (1 and 3) performed more than 120 redo surgeries. The majority of procedures are valve interventions (aortic or mitral valve replacement/repair) and CABG. Also, aortic surgery procedures were performed for some patients. The Centre has a multidisciplinary patient-oriented approach, offers the possibility of surgery under a quota system (high-tech medical care), as a paid service or under voluntary health insurance, has in place all necessary laboratory and instrumental methods of examination. Most importantly, the cardiology service has outstanding surgeons, cardiologists, anesthesiologists and intensivists with extensive experience in managing repeat patients, which helps achieve excellent results and ensure the best quality of life and longevity for patients.